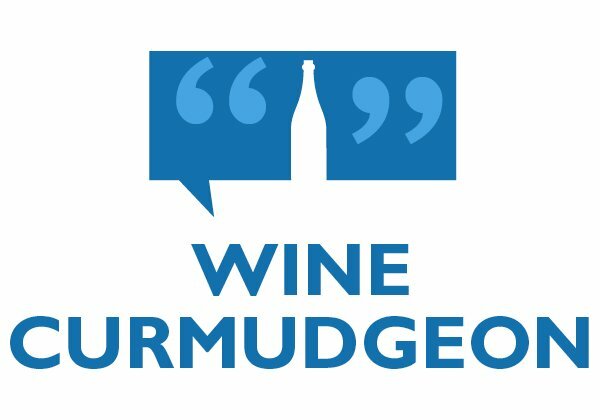 These days, given premiumization, $15 wine that tastes like boozy Hi-C, and more crappy cheap wine than ever, the Wine Curmudgeon is taking a stand. 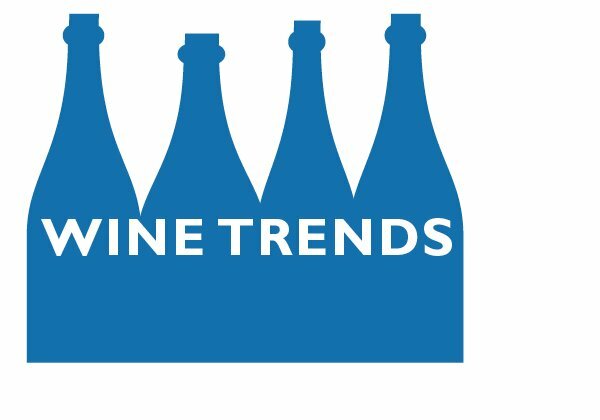 Hence, the blog’s 2018 Cheap Wine of the Year, the first ever. 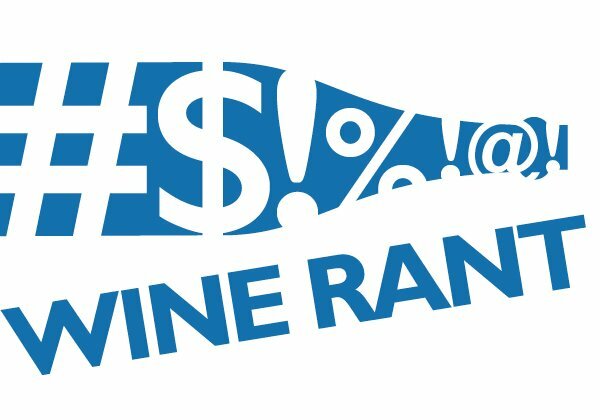 It will given annually to the $10 (or so) wine that did the most over the past 12 months to remind us what great cheap wine should taste like. 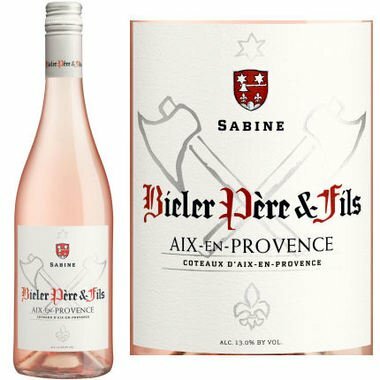 The 2018 Cheap Wine of the Year: The Bieler Pere et Fils rose ($10, sample, 13%), usually one of the world’s great cheap wines of any color. This vintage, though, is exceptional – real French wine from Provence, home of rose, and a wine that got better as it aged, something unheard of with most pink labels. In this, it is not only a great rose, but a $10 rose that is better made and offers more quality (let alone value) than roses costing two or three times as much. When I first tasted it in the spring, the Bieler Pere et Fils rose wasn’t as sharp or as crisp as the 2015, with watermelon fruit instead of the tarter berries it usually has. It was still a fine wine and worth its place in the $10 Hall of Fame. But as I drank it over the next nine months – and I did, buying a bottle every four or five weeks – it became leaner, more crisp, and more Provence-like. 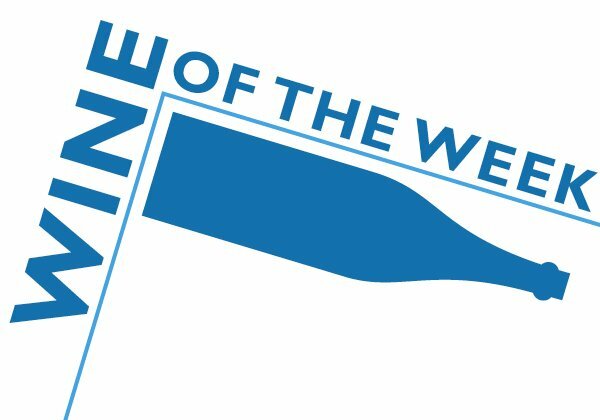 That is a great wine, worthy of being the 2018 cheap wine of the year. 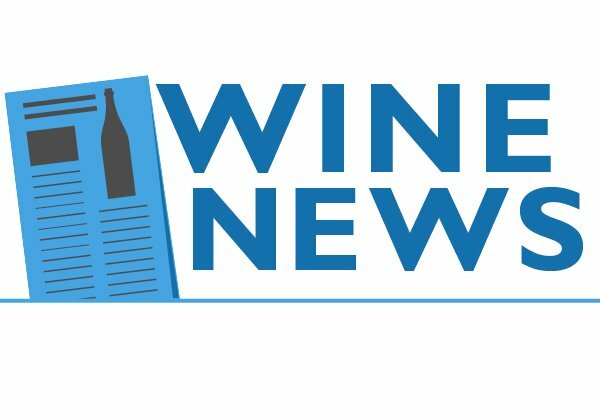 Criteria for selecting the wine is here.